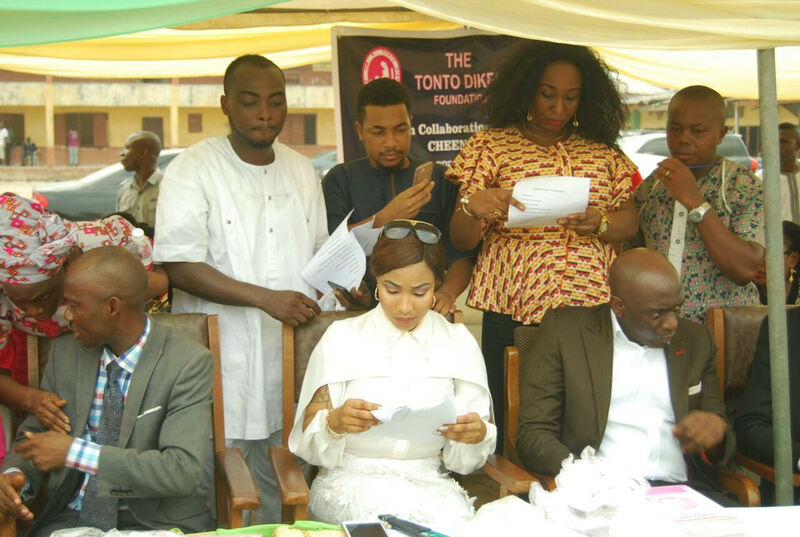 The good people and school students of Delta state experienced a new dawn as they played a host to The Tonto Dikeh Foundation Team in Warri, Delta state Nigeria, on the 24th February 2017. 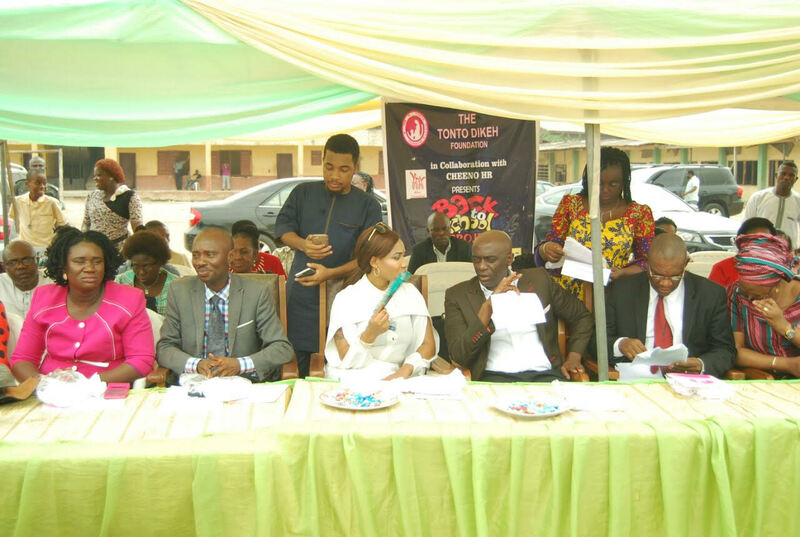 The event which was put together by The Tonto Dikeh Foundation [TTDF] in collaboration with Cheeno HR, was done to assist and encourage young students, through their nation wide project tagged: TTDF BACK TO SCHOOL PROJECT. 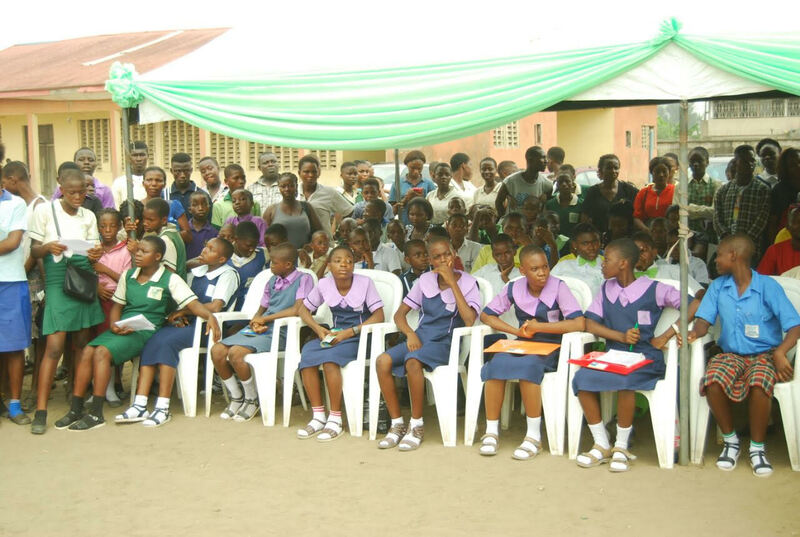 The back to school project was conceived with the idea of assisting the less privileged kids and to help in the realization of the United Nations sustainable development goals in the area of education and mass literacy in Nigeria. 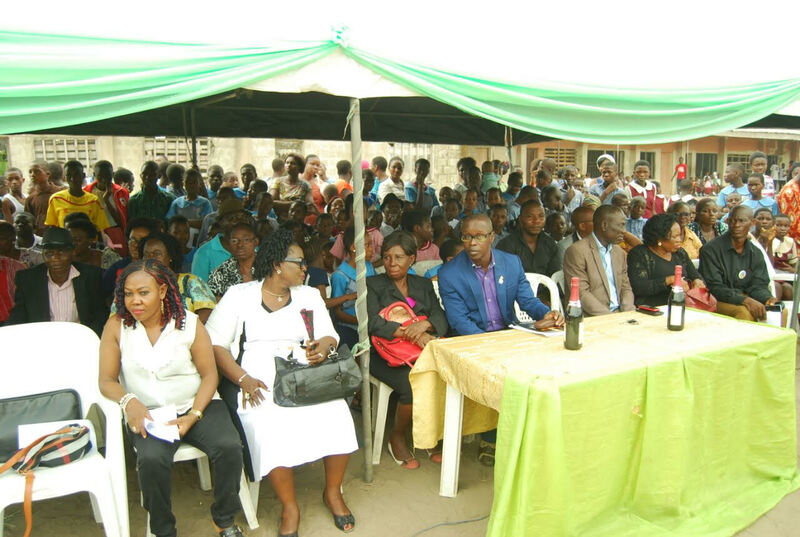 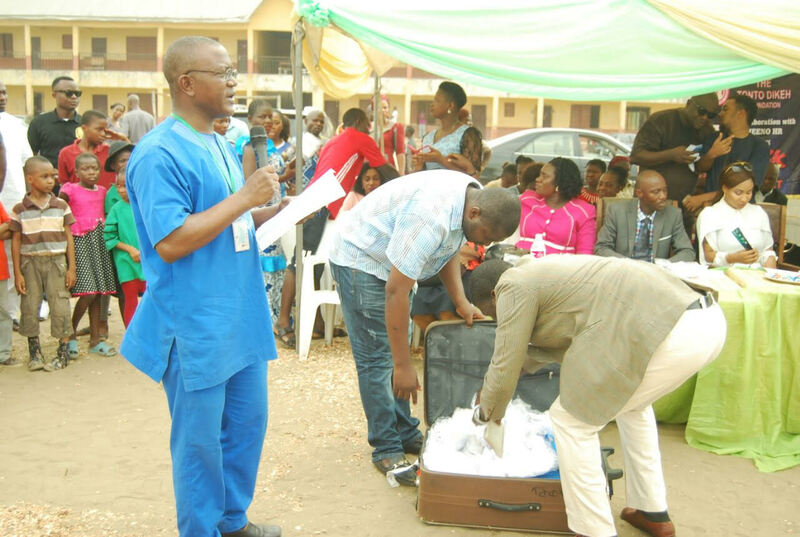 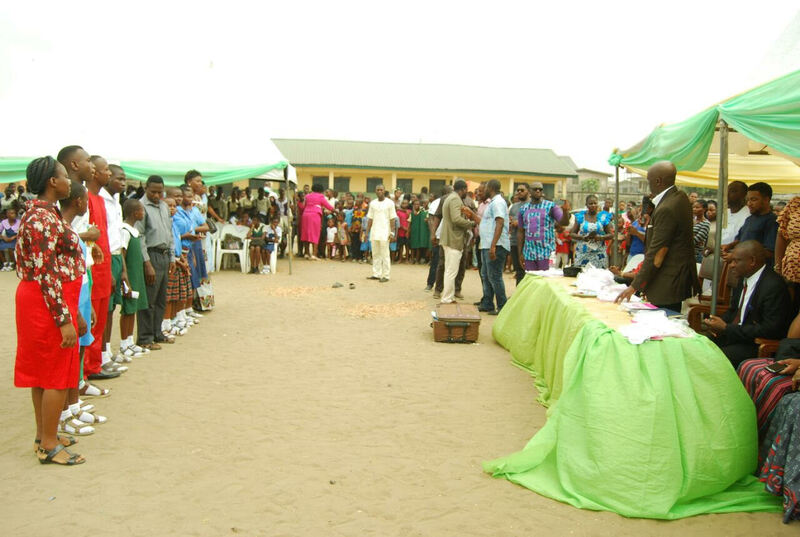 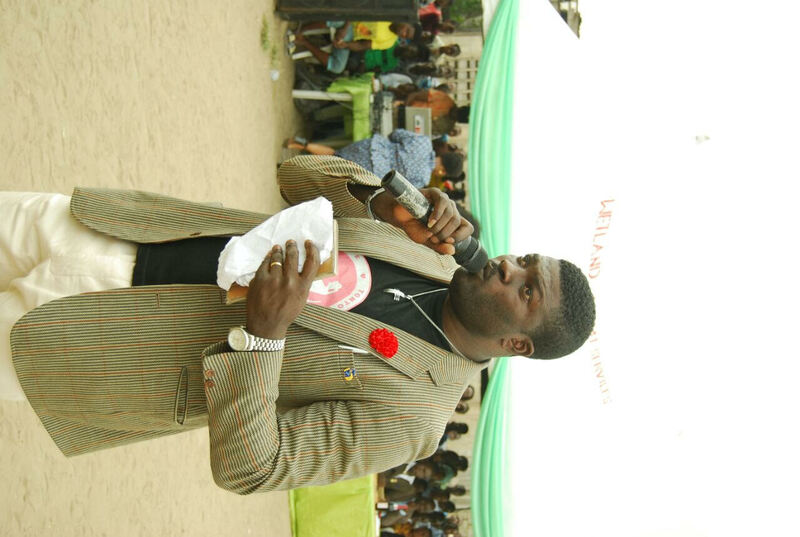 The event which pulled all the thick and mighty in the educational sector in Delta State and recorded massive turn out of people with the attendance of the Honourable commissioner for Basic and Secondary Education of Delta State Hon. 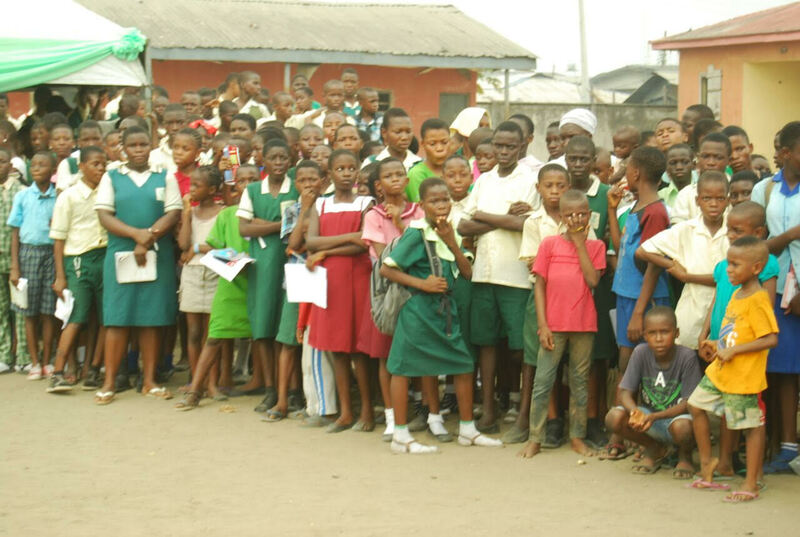 [Dr.] Chiedu Ebie, and other distinguished members of his cabinet, Principals of Public and Private Schools, Teachers, Students from 11 Local Government Areas in Delta State, the schools includes: Sedco Secondary School, College of Commerce Warri, Alegbo Secondary School, Opete Secondary School, Essi College, Warri, Sunset Group of School, Ogbe Secondary School, Ugborikoko Secondary School, and many more were all in attendance and of course some other prominent personalities. 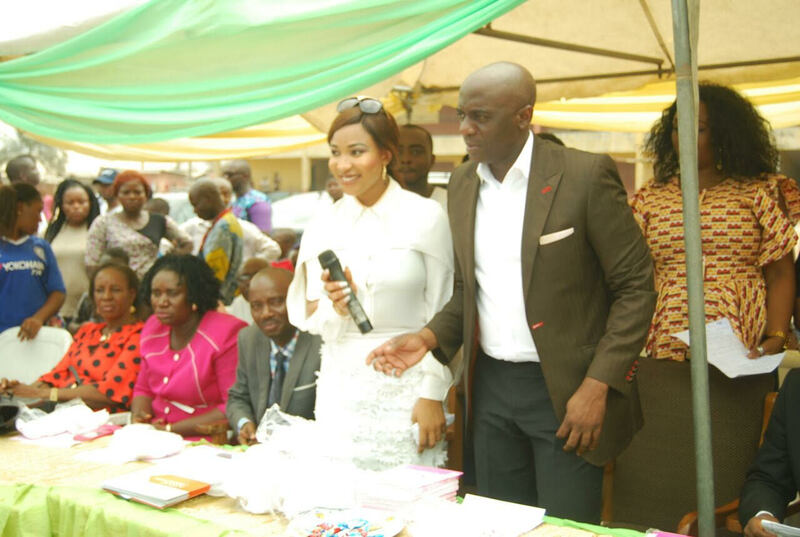 The Education Commissioner welcomed and applauded Tonto Dikeh and her team, for their great love and big heart to help in encouraging the kids and custodians of Delta State in the area of their education. 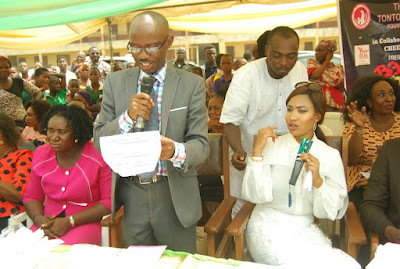 The President of the organization, Tonto Dikeh gave glory to God and thank the good people of Delta State for giving them the privilege to serve them. 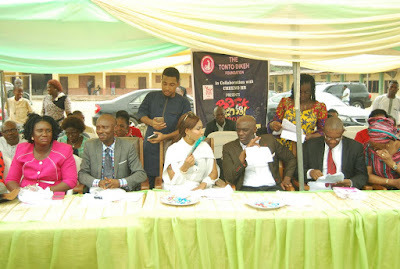 She also thanked all partners especially Access Bank, that partnered with them to help in opening Savings Account for 200 kids who won Scholarship by The Tonto Dikeh Foundation and other valuable incentives given to all the students. 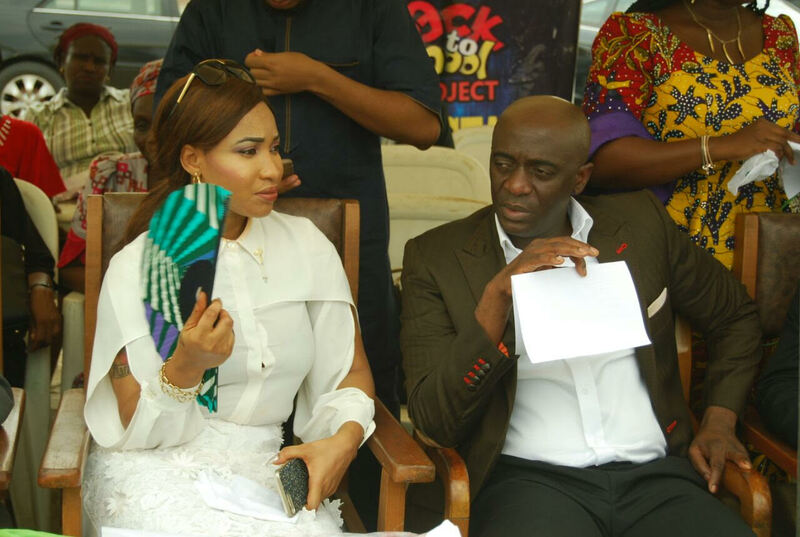 According to the National coordinator of the Tonto Dikeh foundation, Mr. Bunmi Fagbuyiro unveiled the plans of the foundation, by pledging the renovation of some schools, free white board donation, School Uniforms for students and books. And he concluded that TTDF will continue in other parts of the country in the coming months, and the next on their list is Port Harcourt, Rivers State. Follow @t_d_foundation on Instagram & Twitter for every update and information on the #BackToSchoolProject and visit www.tontodikehfoundation.com to read more about The Tonto Dikeh Foundation.